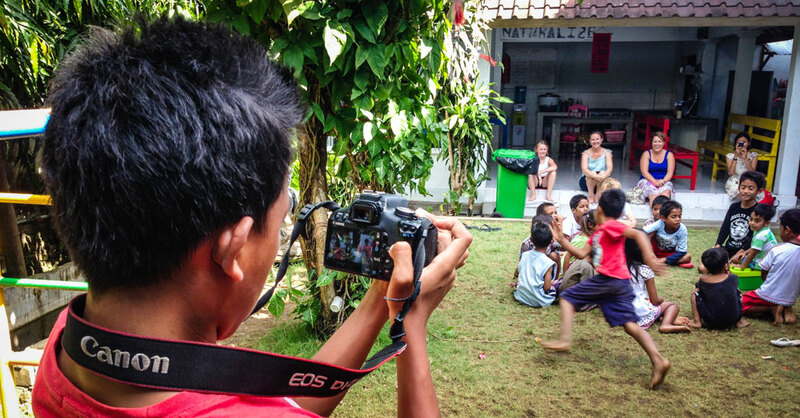 Bent Marble offers short course workshops, for students of all ages, in how to make a documentary film or nonfiction digital story from start to finish. These works are often personal and playful, and can involve any type of digital media (video, photography, music, animation, illustration, graphics, text, etc.). 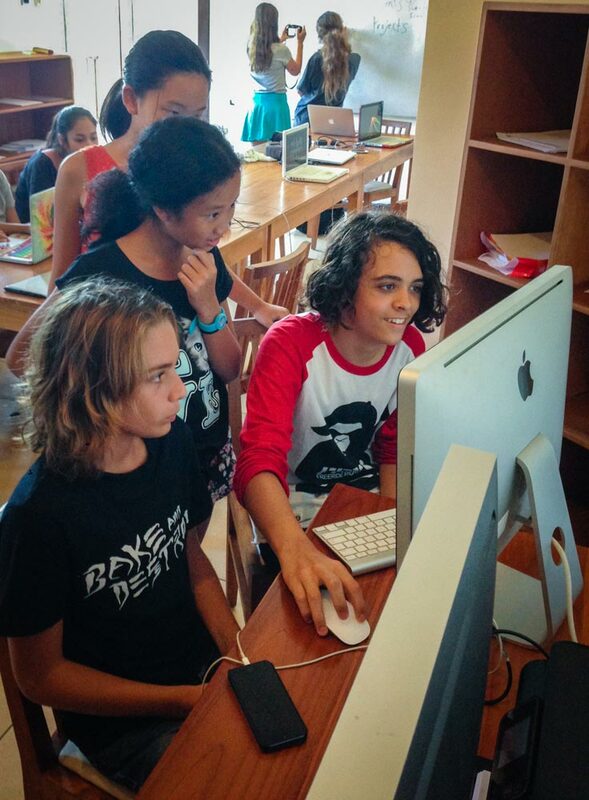 While heavy in modern technology, our workshops have an emphasis on creativity and fun, and give participants an opportunity to discover their unique storytelling voice and style. Our curriculum also serves to increase students’ digital media literacy and promote greater cross-cultural understanding. Importantly, Bent Marble seeks to empower participant artists and their communities through using the technological resources they already possess (such as smartphones, personal computers, cameras, tablets, etc.). We also encourage collaboration whenever possible, to promote learning, economy of resources, teamwork, and friendship. At the end of each workshop series, participants share their completed works in a local screening event open to friends, family, and the public, as well as on our YouTube channel. 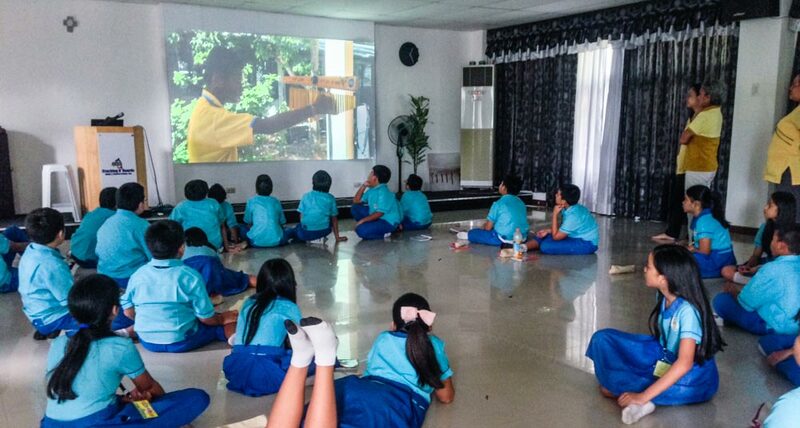 In addition, their films become the inspiration for future students, as they are shown as the examples in subsequent workshops we teach around the world. If you are interested in participating in a free workshop, hosting one in your community, or would just like more information, please contact us at info@bentmarble.com.